For thousands of years humans have gathered together around the fire for light, warmth and connection. Voices of Wisdom, an offspring of Ancient Wisdom Rising, is a new regional event by the Sacred Fire Foundation that brings communities together with local indigenous elders and wisdom keepers. 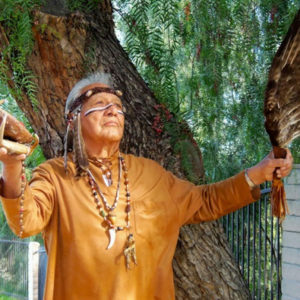 In this time of great transition, Sacred Fire Foundation offers Voices of Wisdom as an opportunity to sit in circle and listen to elders, to each other and to fire. Being in the presence of the elders’ embodied wisdom can teach us how to open our relationship with nature, reciprocity, and capacity to “listen” to the living world around us. For thousands of years humans have gathered together around the fire for light, warmth and connection. Voices of Wisdom, an offspring of Ancient Wisdom Rising, is a new regional event that brings communities together with local traditional elders and wisdom keepers. 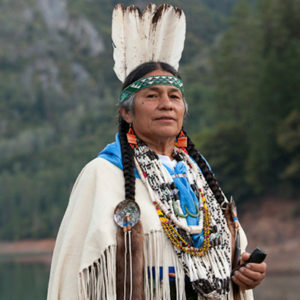 In these times of great need and change, this event is an opportunity to sit in circle and listen to the elders, to each other and to the fire; and to reconnect with the land and the spirits of the place where you live. Being in the presence of this embodied wisdom can teach us how to improve our relationship with nature, offer respect and gratitude, and learn how to “ listen” to and connect with the world around us. Our premier event, Ancient Wisdom Rising, is being restructured. Voices of Wisdom gatherings provide opportunities to listen and learn from indigenous elders in an intimate ritual setting. Browse through an archive of our past events to find out who participated and, when available, to see videos and image galleries from those events.